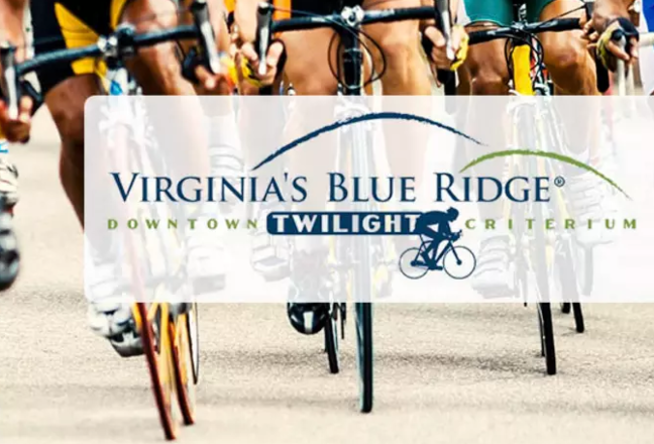 Announcing Virginia's Blue Ridge Downtown Twilight Criterium! Announcing Virginia&apos;s Blue Ridge Downtown Twilight Criterium! Professional cyclists from around the country will make their way to Virginia&apos;s Blue Ridge to participate in the inaugural Virginia&apos;s Blue Ridge Downtown Twilight Criterium on Saturday, May 21. The riders will take to the streets of Downtown Roanoke to compete for a total purse of $15,000! If you&apos;re not familiar with a criterium, also known as a "crit," it&apos;s described as a fast-paced, high-energy cycling race that&apos;s spectator friendly and designed to offer an exciting evening of fun. Packs of 100 or more professional riders will compete in short laps through the downtown area. Spectators can expect to see the riders zoom by around every 90 seconds and the course is designed in a way to make you feel like you&apos;re part of the action. It&apos;s a whirlwind of fun for the cyclists and fans! The women&apos;s race takes 60 minutes, while the men&apos;s race is 90 minutes. Visiting the area for the Virginia&apos;s Blue Ridge Downtown Criterium will also provide opportunities to enjoy other fun activities, including a Beer Mile Fun Run, live music on the outdoor stage at Martin&apos;s Downtown Bar & Grill, adult big wheel races, and a race expo. 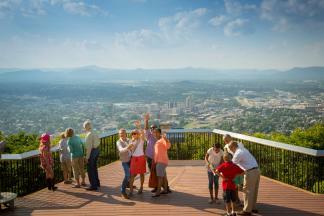 Festivities are scheduled to begin at 4:30 p.m. on Saturday, May 21. The masters division (age 35+) begins at 6:00 p.m., which is then followed by the professional women&apos;s race at 7:00 p.m. The racing concludes with the professional men&apos;s race at 8:30 p.m. It promises to be a fantastic night of cycling in Downtown Roanoke! Book your hotel room now to make sure you&apos;re here for the fun. Looking for more information about biking in Virginia&apos;s Blue Ridge? Learn more in our new Biking section, which features tons of great resources for road biking and mountain biking. 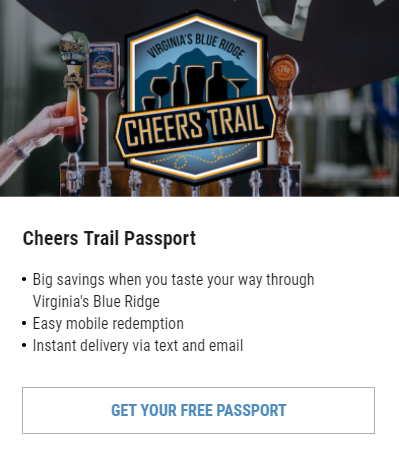 You can also find out more about the Virginia&apos;s Blue Ridge Downtown Twilight Criterium at vbrcrit.com and connect on social media by using the #vbrcrit hashtag.